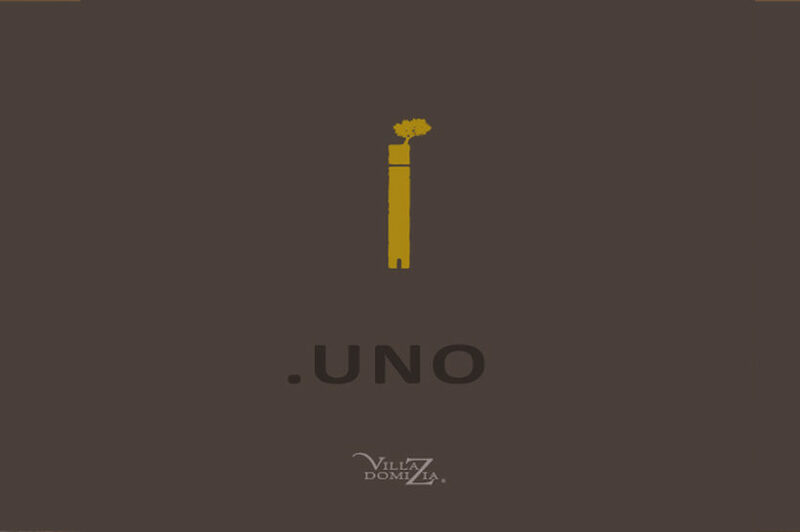 .UNO – Manzoni Bianco 2016 by Villa Domizia, the only wine from Bergamo that was awarded in 2018. 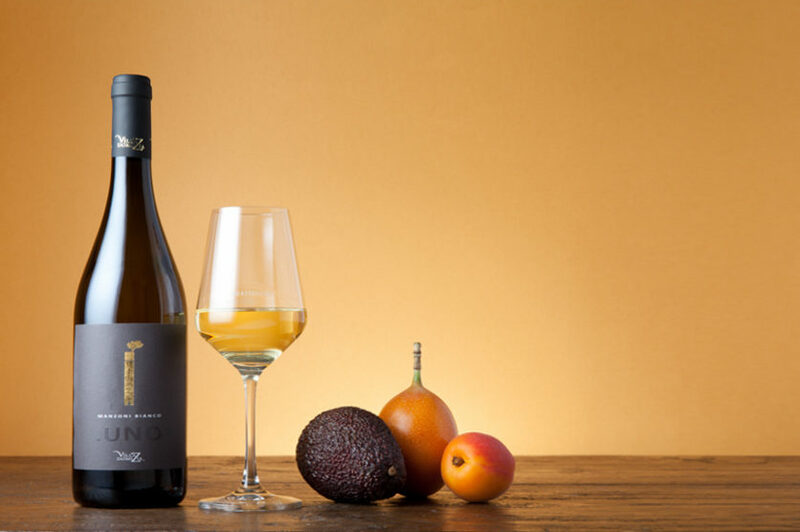 Paolo Massorbio, rural economy, food and wine journalist, and Marco Gatti, food and wine reviewer and wine waiter, have been selecting the best Italian wines for 16 years, ranking the best producers in each region. In ‘il Golosario’, a guide for tasty things in Italy and on the same website, more than 3.000 wine cellars are mentioned, among which 1600 Top Hundred ones, that is producers that during the years have been awarded by Golosaria, the famous annual food culture review, that is promoted by Papillon. 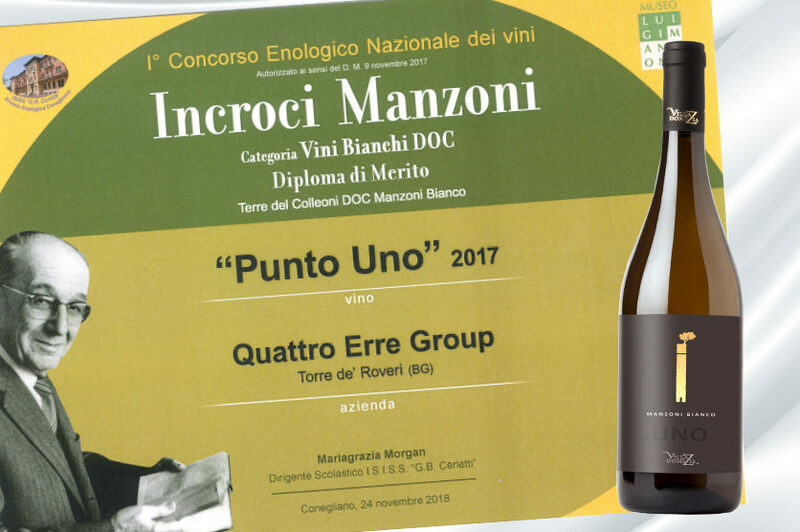 As far as the Bergamo province in concerned, only one wine was selected: PUNTO UNO, Terre del Colleoni, Manzoni Bianco 2016, produced by Villa Domizia from Quattroerre Group. Singapore from 24th to 27th April. ProWine Asia is the biggest oenological sector exhibition in South-East Asia and it is organised by UBM SES and MESSE DÜSSELDORF ASIA to offer an international showcase to producers and business operator all over the world: you can get to know the latest trends worldwide and take part in workshops, seminars and further trainings. 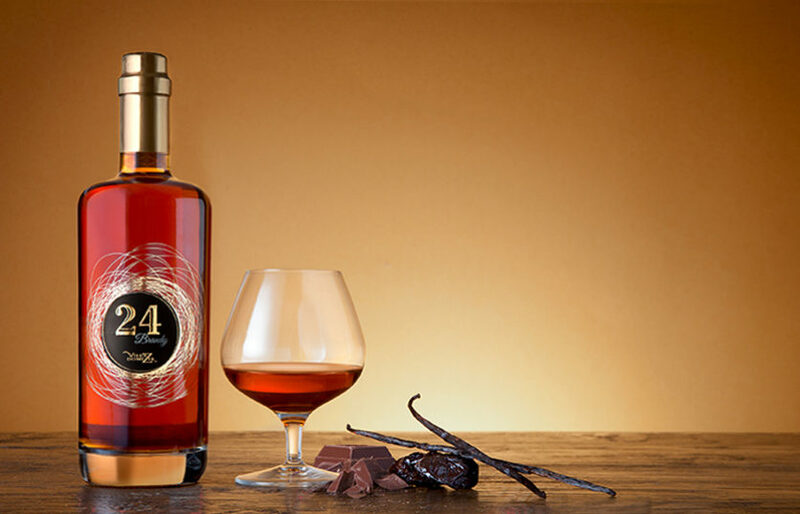 Villa Domizia will have its own booth to launch its products and Brandy 24, the latest creation, on the Asian market. 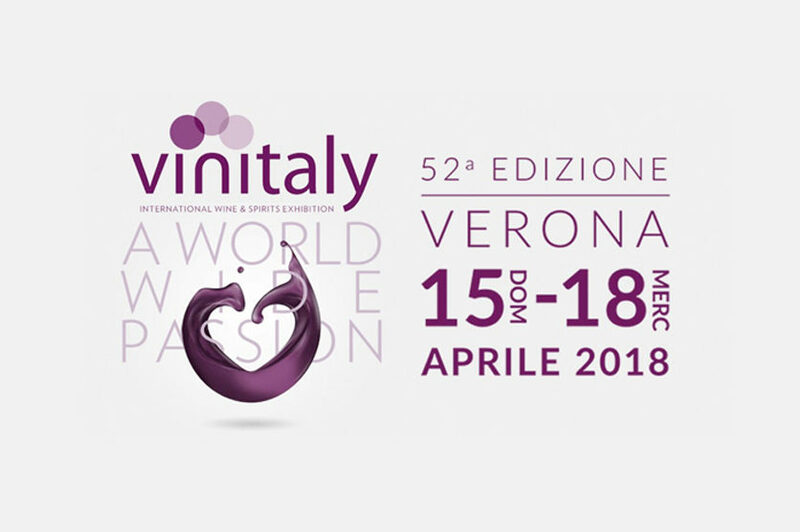 Villa Domizia will take part at the 52nd edition of Vinitaly. We are waiting for you in the Lombardy hall to present our new products and to let you taste and comment our wines and spirits with us. 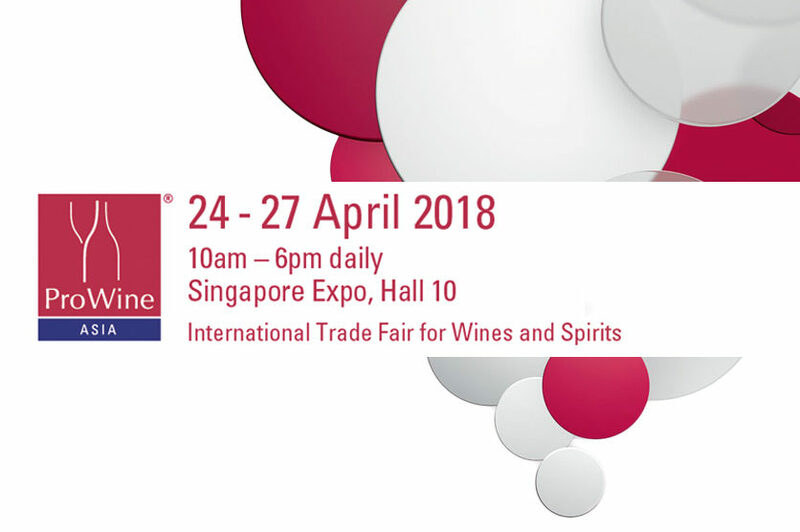 4.200 exhibitors will be distributed by region and during the exhibition lots of tastings, conferences, workshops and seminars will be held for all those who are fond of wine-making. Brandy 24 is our latest creation. It is a Curtefranca wine spirit, distilled in copper cauldrons with a discontinuous still and it ages for 24 months in French oak barrels. The dark amber yellow shows off a crystal clear transparency and the olfactory notes conquer the senses with clean and intense, pleasing, harmonic aromas, spreading chocolate, tobacco, vanilla, dried plum and honey hints. The elegant and strong taste is combined with a persuasive softness; sweetness is finely balanced. The Manzoni Bianco of Villa Domizia has a true gift for cherished moments. To produce a wine with a fresh, subtle and pleasant character, we merged our passion for our land, and research throughout Bergamo. PUNTO UNO was the start of a new beginning. 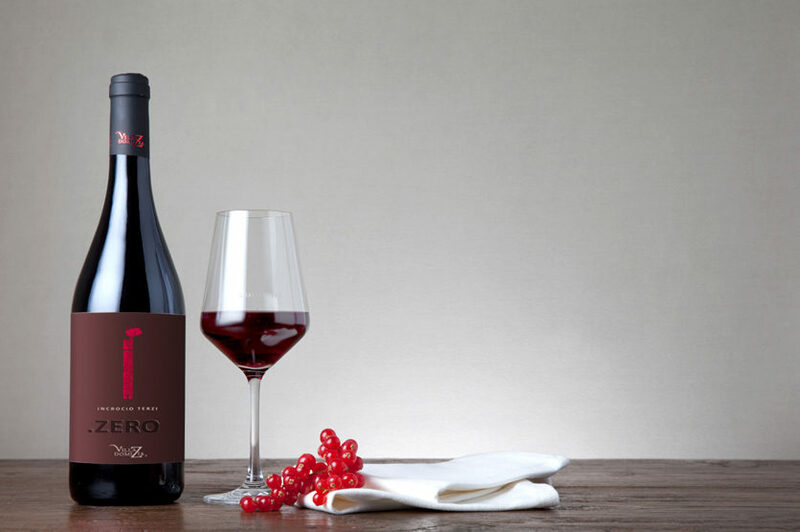 The Terzi Rosso of Villa Domizia embraces uniqueness and leads to undiscovered emotions.